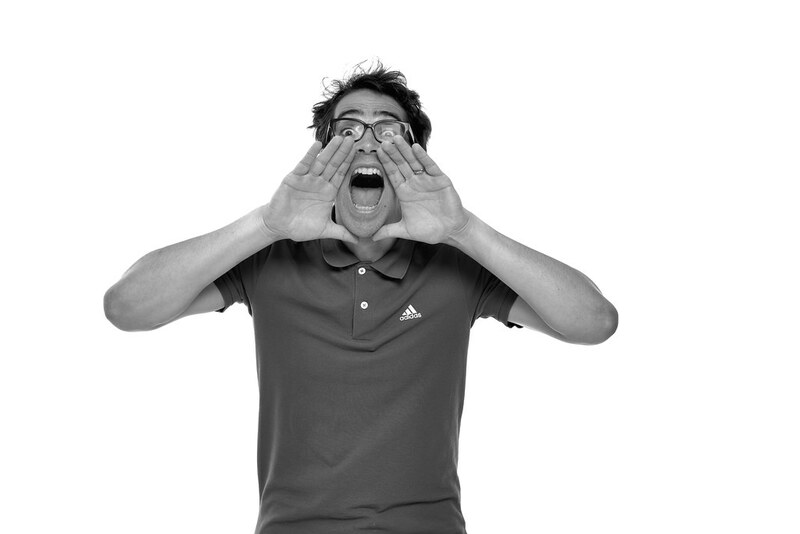 Shouting Costs Nothing And Gets People Listening – Start & Grow Your Business! Despite what so many believe, starting your own company is easy. It’s getting people to know about it that is the hard part, especially nowadays where there is so much white noise to stand out from. That is where problem number two comes in: how can you get your company seen and heard without spending huge sums of money to PR agencies to help you boost your marketing strategies? Well, we have spoken to dozens of small companies that have shared their wisdom, experience, and tips on how to get noticed without spending big. We live in a world dominated by social media platforms, each of which has boosted opportunities for businesses to get themselves noticed. However, it is less about spreading yourself across all of these avenues and more about knowing which ones are going to be beneficial to your exposure. Facebook is pretty much a staple diet because that i the main source of searching for someone these days. After that, though, it depends on whether you offer a service or a product. Services should always have a LinkedIn, and maybe Twitter, whereas products should ensure they have profiles on Instagram and Pinterest. Paid search marketing is one of the most effective ways to get yourself noticed, according to the experts. SEOJet teaches what to charge for SEO, and they explain that using avenues such as Google AdWords can be an effective means of testing online marketing strategies by driving traffic to your websites. They also suggest that new companies should test a variation of advertising groups to see which works best for their needs, starting with a budget that doesn’t exceed $10 a day. Another fantastic way to improve your ranking on search engines is to get online influencers – and bloggers – on your side, boosting your brand by getting mentions on their sites. When you are starting out, your biggest challenge is getting the word out. But by sending free samples to popular bloggers in your industry, not only will you see direct traffic emerge from link clicking, but you will see your SEO ranking improve. This is a cheap and effective name to create a buzz around your business and gains the seal of approval from established individuals with an established following. A lot of the time, influencers will be more than happy to blog about you. But this can be a one time offer. As such, it is worth getting yourself associated with them through persistence. This can be easily done by retweeting and favoriting tweets from influential people within the sector you operate. It could also be that you start to comment on every picture put up by certain Instagram stars. Both of these techniques will see curiosity get the better of their followers and see you start to gain a solid following of people that could be potential customers or clients. What’s more, it will cost you absolutely nothing.